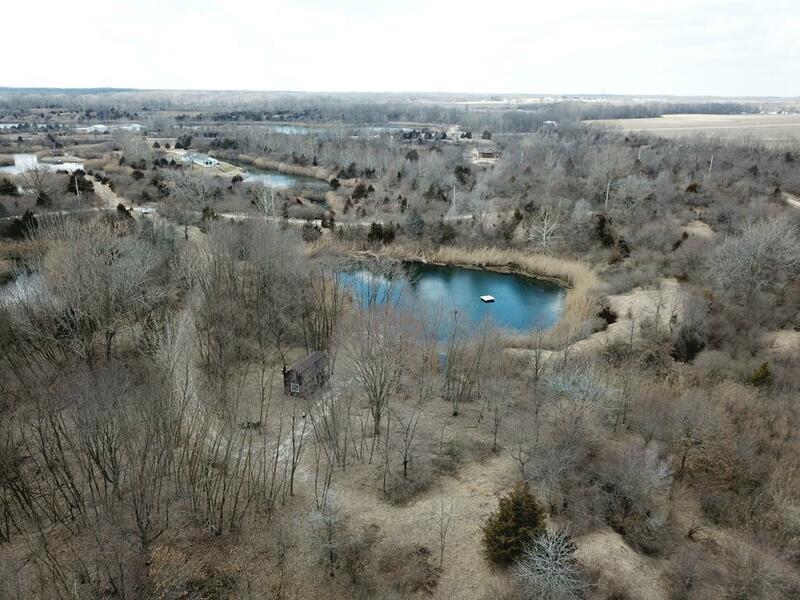 This beautiful 5.55-acre property is in the gated Lakewood Estates subdivision and is the perfect weekend escape or property to build your dream home. 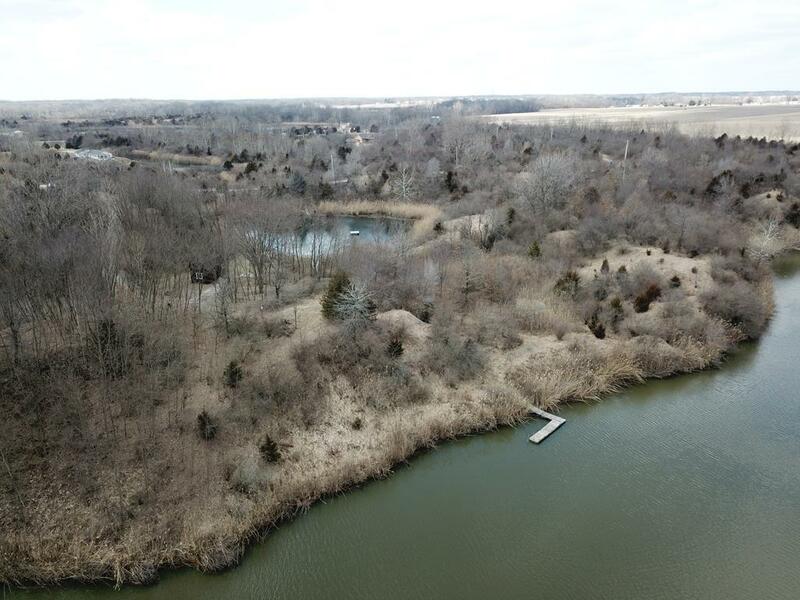 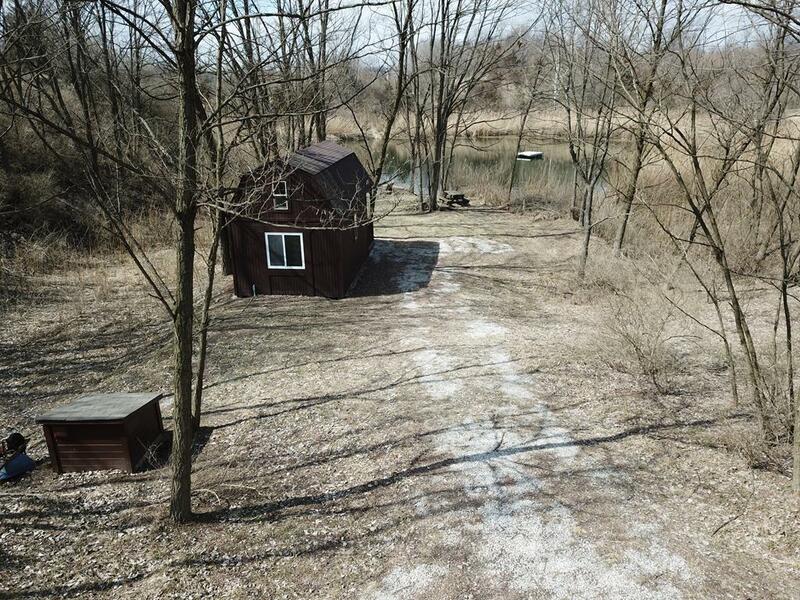 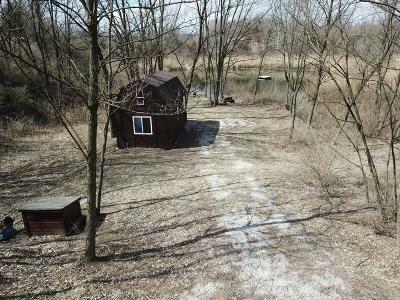 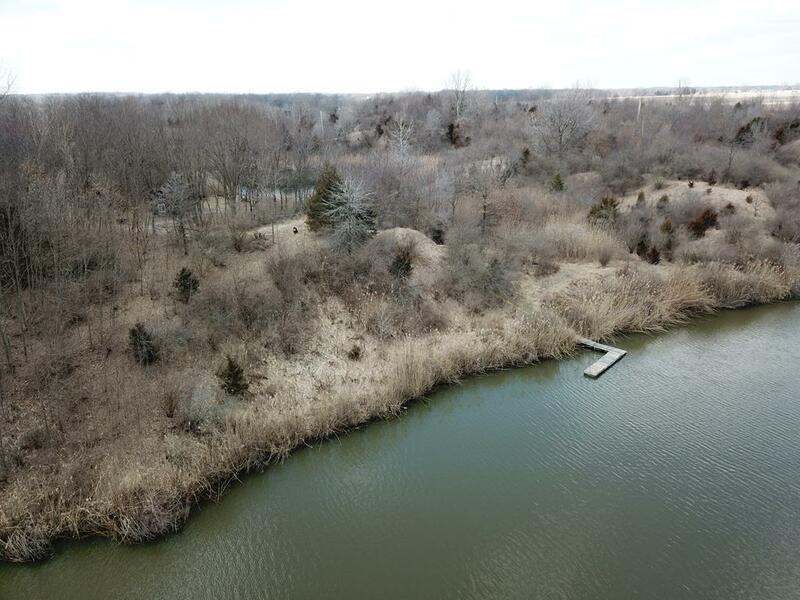 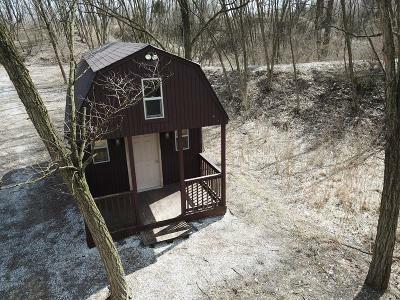 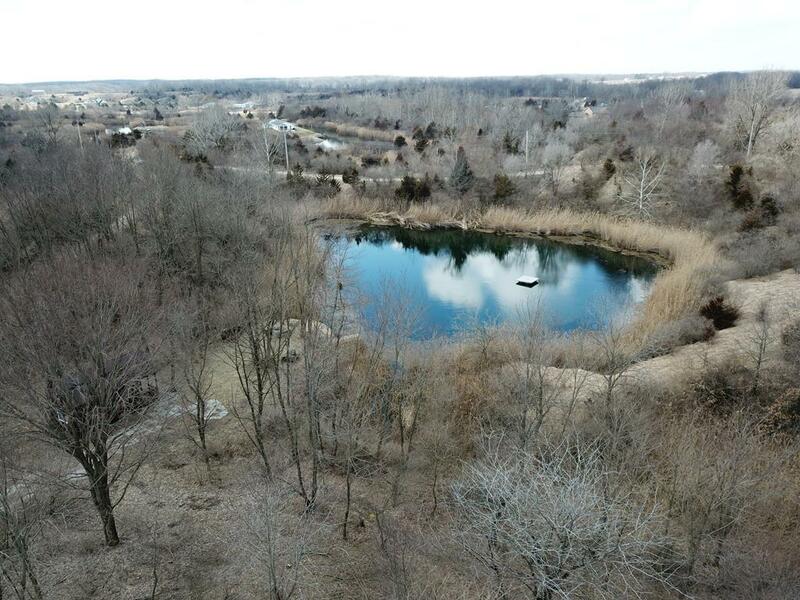 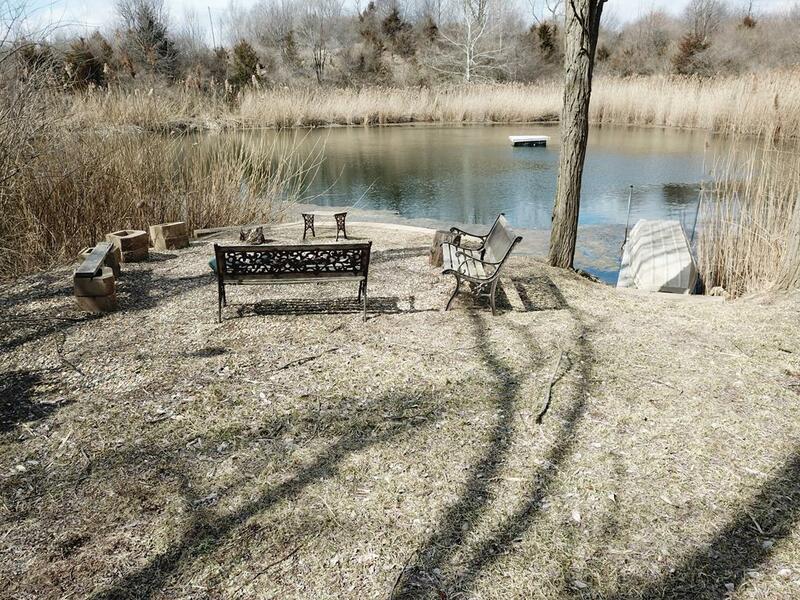 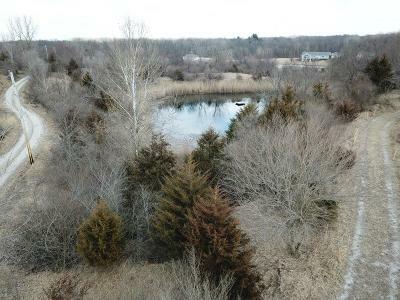 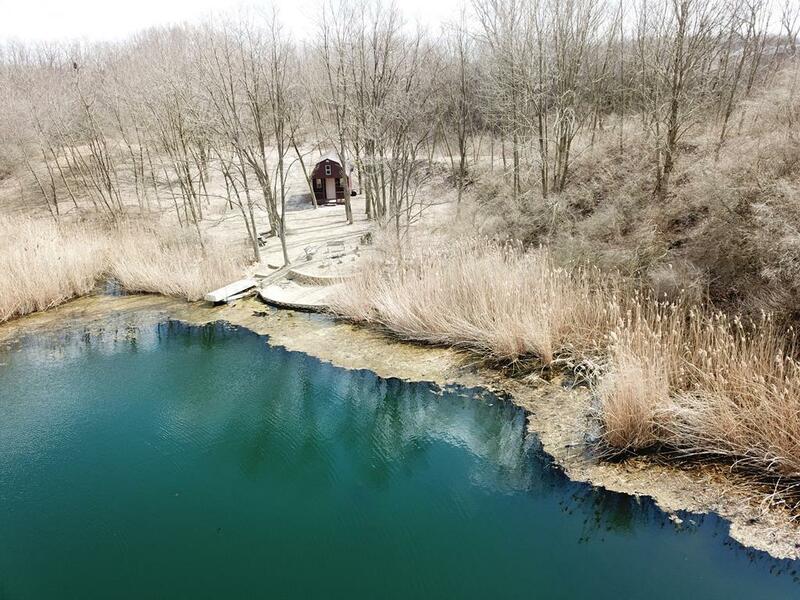 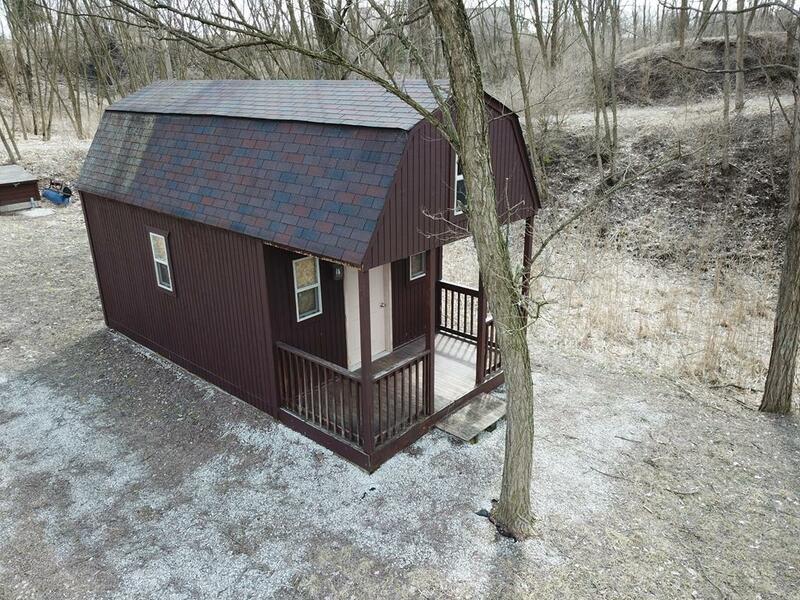 The secluded property includes its own private pond, which is 11-feet deep and is stocked with bass and panfish. 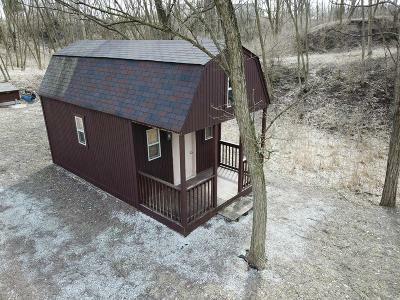 The shed on the property runs off of its own generator and is wired with lights and outlets. The property is also connected to Beaver Lake and has its own dock. Lakewood residents can also enjoy Barr Lake and Fish Hook Lake, which both have ramps residents can access. 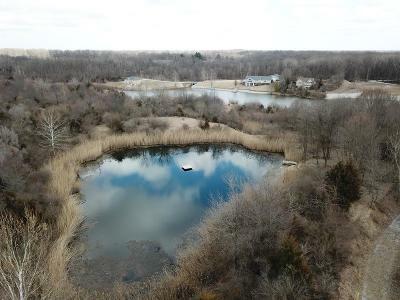 These lakes contain crappie, bluegill, walleye, and bass. 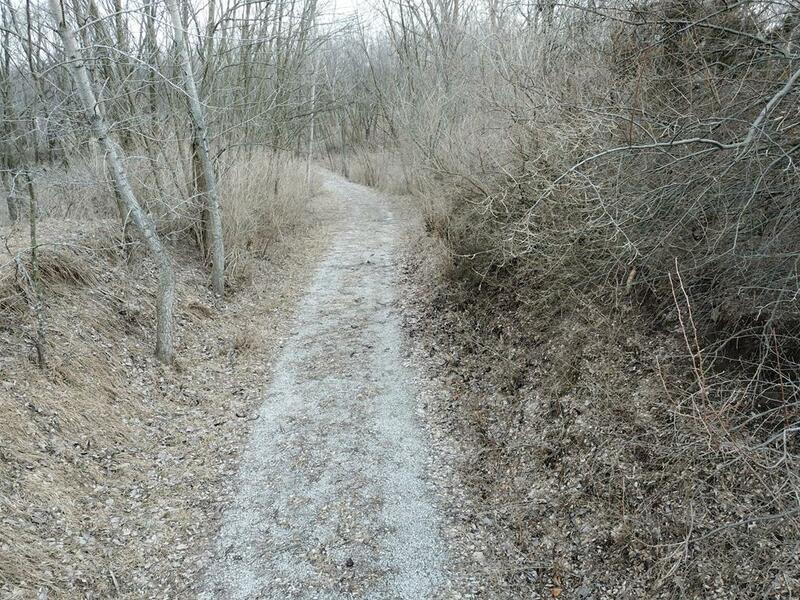 The electric runs to the road.